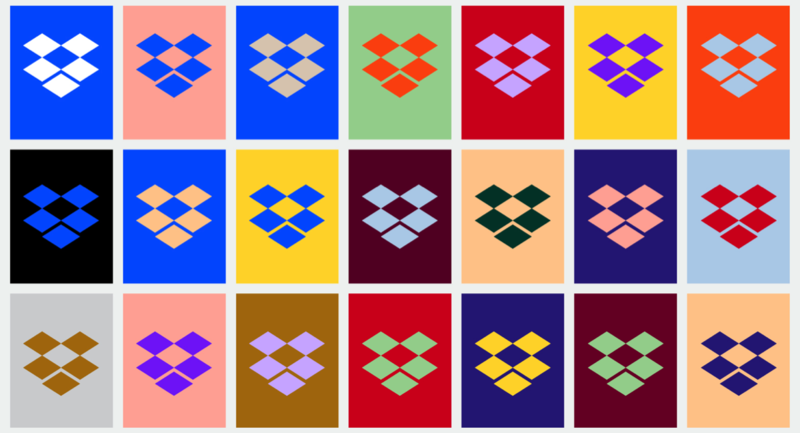 Dropbox has announced some changes to its look and feel in what it is labelling as the “biggest change to the company’s brand in its 10-year history”. New facets of the rebrand are: visual design, typography, the logo, colour and co-creation with artists. Users will begin to see Dropbox’s new look, from the website to products, over the next few weeks. The company will also launch a global ad campaign to market the changes. The company released a video about the rebrand. Watch it below.